It’s nearly time for that annual ritual in the UK, and some countries around the world, of ‘changing the clocks’. We confess to vaguely knowing which months this happens in, followed by then trying to remember which way the clocks should go. ‘Spring Forward‘ and ‘Fall Back’ is the old adage so it shouldn’t be too hard to remember. We also confess to feeling a little euphoric when it’s the ‘Fall Back’ one … as it means an extra hour in bed (unless you have babies/young children/animals… in which case the whole thing is meaningless anyway!). So, from this weekend it’s going to be a little darker in the morning folks and a little lighter for longer in the evenings .. is that right? 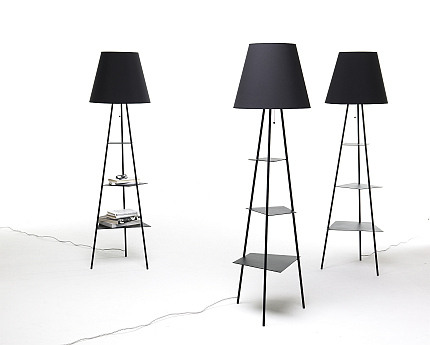 Anyway and either way… stylish lighting, of which we have many pieces, is the way to cope with it.